The Gin has a very long history in Bell County. The building that stands today was built between 1928 and 1929 by The Farmer's Co-op Gin Company to replace to old mill that burned down in the 1920's. Thisc cotton gin is one of only 2 gins in Texas that was built of brick. It stayed a cotton gin until the cotton industry collapsed in the mid 1940's early 1950's. It was then turned into a co-op feed store until it's doors closed in 2004. In 2011 it reopened as The Gin on Nolan Creek, an American Resturant. For history on the Gin please visit their website. 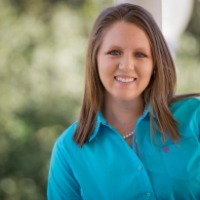 Picture taken for The Gin at Nolan Creek's website. 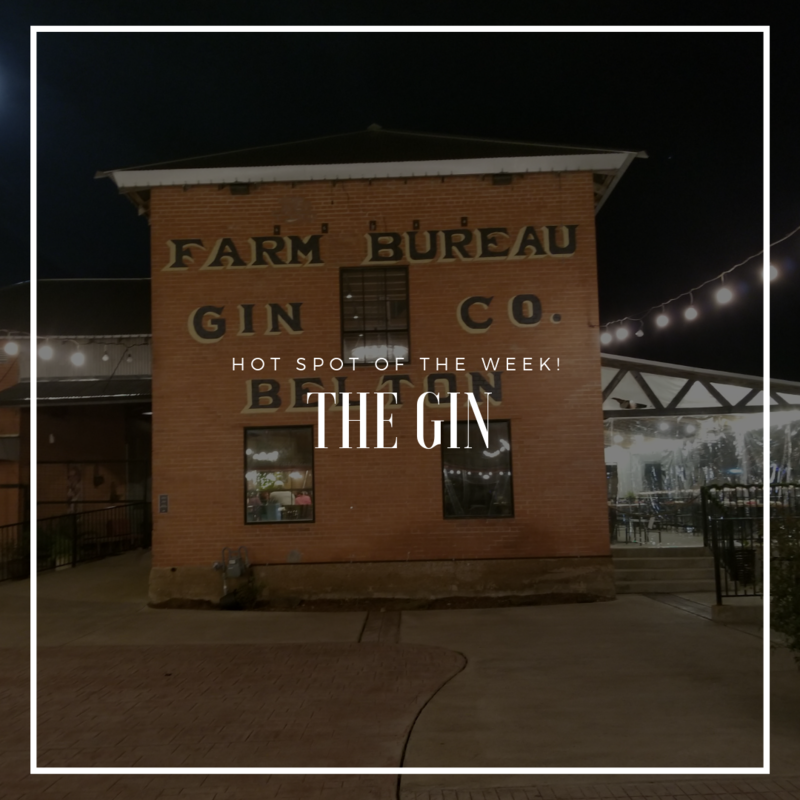 "Here at The Gin, we appreciate equally the high-class and the home-spun, and we think a neighborhood hangout ought to be both. That’s why our menu features elegantly inventive dishes alongside old-school southern comfort foods, all of them made from locally sourced ingredients. Our bar is stocked with not only the top-shelf spirits you’d expect, but also house-made syrups, tinctures, infusions and sodas. Our service is friendly and gracious, our atmosphere both comfortable and refined. We pride ourselves in our custom-crafted cocktails like our Texas Bluebonnet Margarita and our wine list has something for every wine lover." You can find their drink Menu HERE. Their menu features American Cuisine such as Chicken Fried Stake (Yum!!! ), Chicken Friend Chicken (again yum!! ), Hamburgers, Fried Catfish, and some seafood. Check out their full menu HERE. This place has amazing food, nice staff, and an amazing venue! Business dinner or casual lunch, you can't go wrong with The Gin at Nolan Creek.